There are just some ornamental plants and vegetables we thought would best fill in our gardens until we try to grow and lose them in the process. There are a number of ornamental plants and vegetables we would love to use to fill our gardens. But after a few days, we begin to realise that sometimes, obscure plants are not always that easy. Which is probably why you are unlikely to see them in many gardens. Therefore, after some research, we have come up with a list of flowers, vegetables and plants that even green-fingered gardeners have the most difficult time growing and keeping alive. Some of them are the most usual vegetables we serve on our dinner plates. 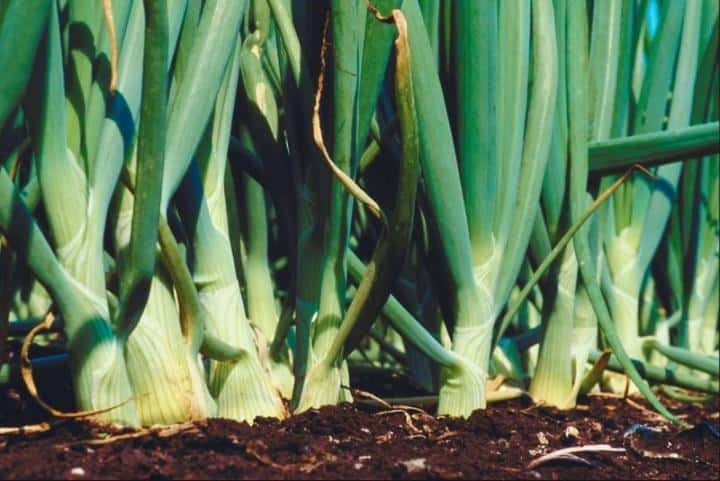 For instance, Celery and onions might look like an easy job in the garden as they are in the kitchen, but actually, they’re not. They are notoriously hard to grow in the UK due to a specific set of care required. 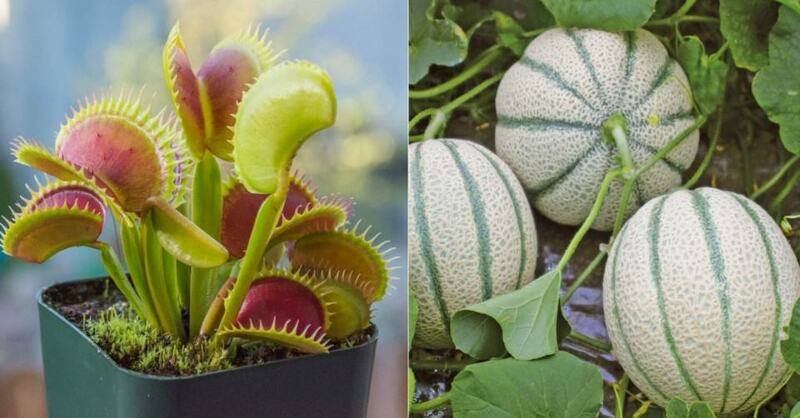 Venus Flytraps and wasabi are on the list as well, they are extremely finicky since they need some particular environmental factors to grow in, with Flytraps even required to be ‘fed’ live insects. There are a number of flowers and vegetables that either look or taste great, but when it comes to growing your own, it seems near enough impossible. Some may germinate and sprout quite easily but trying to keep them alive for a sustained period of time or until they can be harvested is a real task. 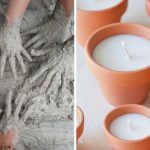 Unless you’re willing to do your research and read up on exactly what each plant requires – from specific soil types to particular types of water – then you’re not likely to have much success in caring for these sensitive plants. 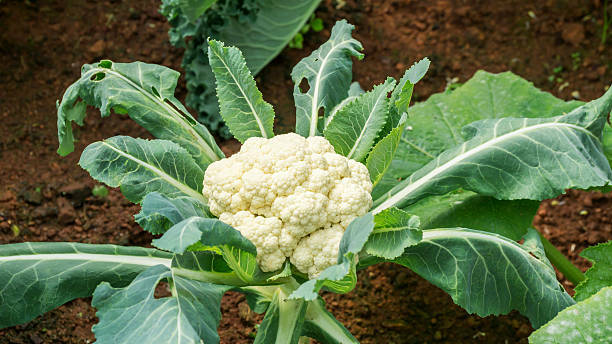 Cauliflowers may look like an easy target for your vegetable garden, but they require a long growing season. They can also be a tricky veggie to grow since they don’t like the weather to be too hot or too cold. In fact, they are time and weather sensitive. Cauliflower seeds should be planted early enough to have them mature by the time the summer’s hot temperature starts, but late enough not to reach a too cold season. They also need to be blanched and have their stalks bent so that the outer leaves come up and over the top of the head, covering it. These leaves must then be tied and kept this way until the vegetable’s head has matured. Onions are in almost every meal we eat, making us cry when we slice them and also cry when we try to grow them! This bulb is hard to plant since it’s particularly sensitive to the amount of daylight it receives. When trying to plant an onion, it’s crucial to understand where they would be best planted. 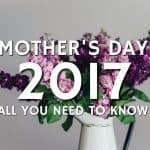 There are onion varieties that require shorter days in a country (12 hours average) while there are some that might need up to 16 hours of daylight! We all want our celery stalks to be crunchy and delightful in the tongue, but not every one of us can master growing them this way. The crispy and yummy combination in celeries requires a lot of moisture. 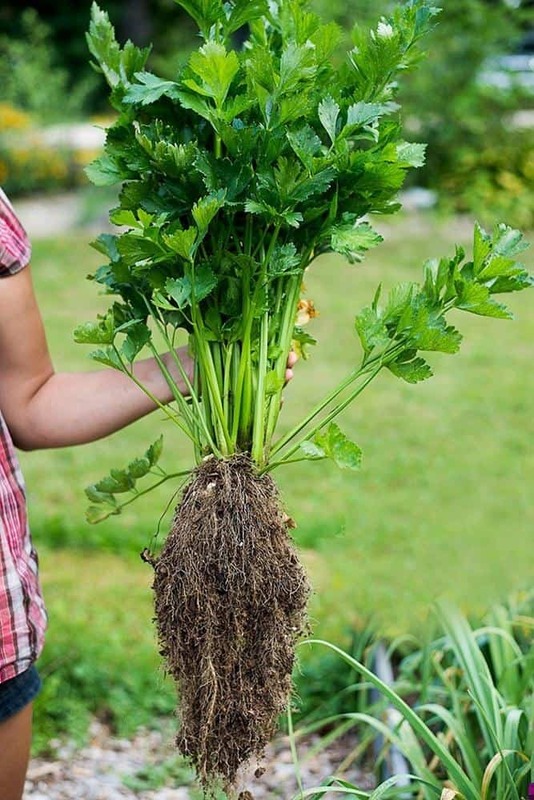 This means that celery should only be planted in a soil mixture that can hold water well. It also requires a long growing season of 120-180 days from seed to harvest, in a cool enough temperature. 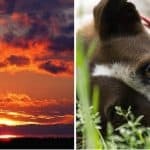 You may be wondering why orchids are on the list. 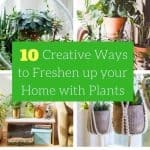 Especially considering the fact that they are one of the most popular houseplants in the US. Despite this, orchids are seriously fragile to grow. 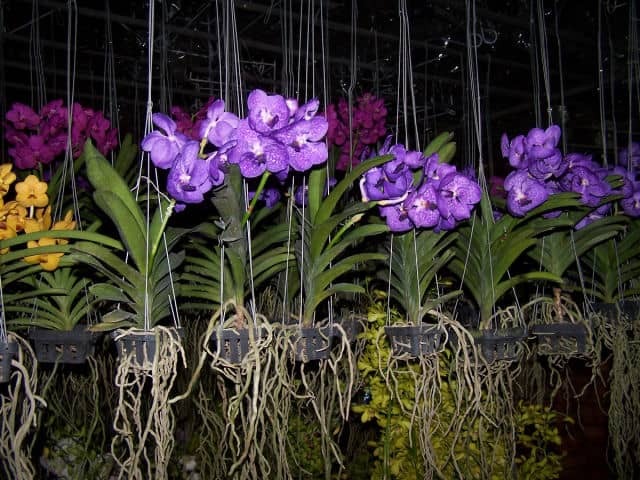 In fact, orchids need to sit in a room with temperatures between 15 and 30 degrees Celsius. They are big fans of the full morning sun but prefer shade for the rest of the day. An indication that the plant is getting enough sun is if the leaves are light green. If they are too dark, it means that the orchids aren’t getting enough sun. Also, in watering them, the gardener needs to allow the soil to dry completely between watering and needs feeding once a month. A lot of gardeners don’t even begin planting melons because they grow on the sprawling, space-hogging vines. 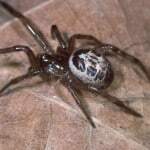 Even if you successfully have them crawl on your garden, you can’t make sure they turn out to be flavourful. For the most chance of growing good fruits, melon soil should be kept mulched and watered to prevent stressing the plants. 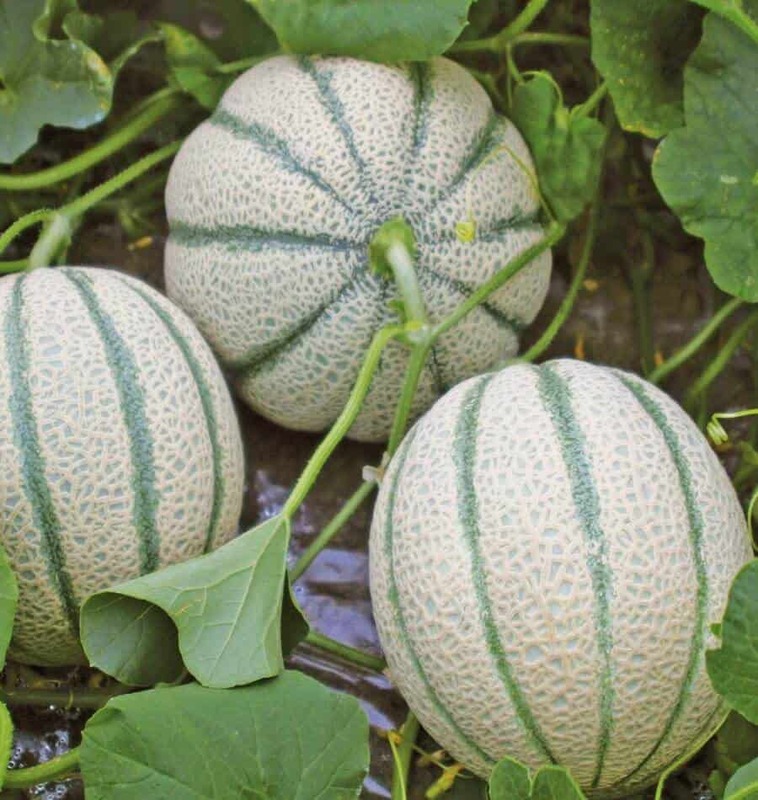 Plus, extreme temperature swings are not recommended when growing good melons. The Venus Flytrap has very sensitive roots. They are so sophisticated that you should only hydrate them with distilled water or rainwater. This unusual plant also needs to have proper drainage and special soil. Regular potting soil will kill a Venus Flytrap plant. Therefore most people use sphagnum moss with an equal amount of sand. 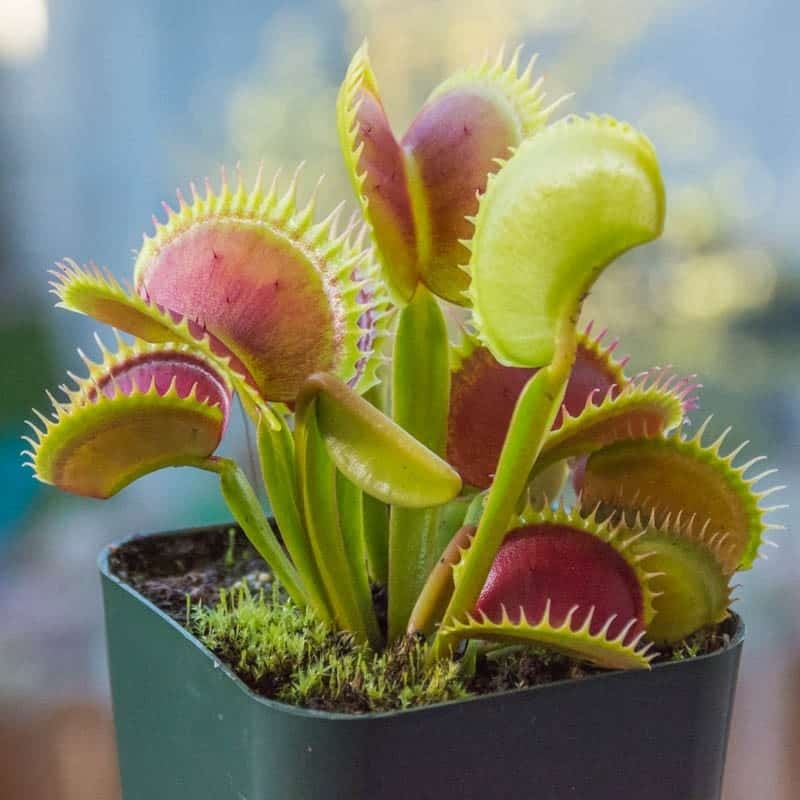 Remember, Flytraps are carnivorous plants. They love to get a lot of sunlight. And if you choose to let them sit indoors, make sure to feed them insects such as mealworms or crickets!